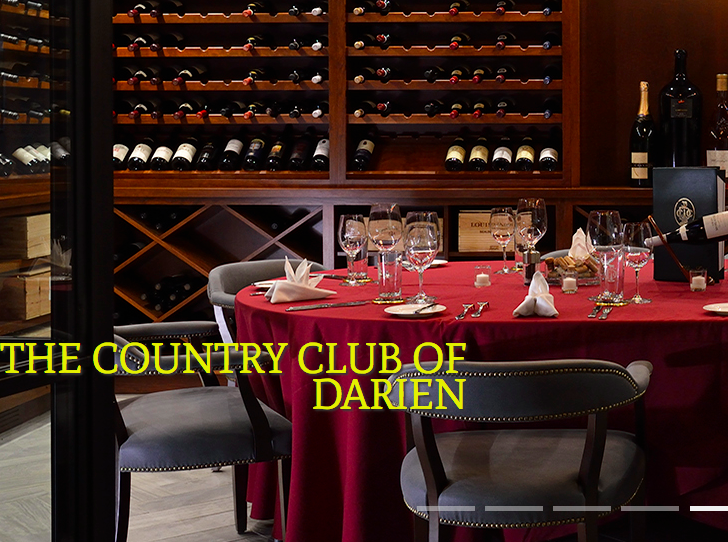 Join fellow CEO Trustees for a lively business discussion during a fabulous dinner at the Darien Country Club in the beautiful wine room. The evening will include roundtable discussions and brainstorming for upcoming programs. We'll cover a range of top-of-mind topics, and you'll be able to surface topics. Count on it being a spirited discussion with an opportunity for you to exchange opinions, strategies and tactics, as well as network with your peers. All thoughts and ideas are welcome and participation will be encouraged. REGISTER SOON! SPACES ARE LIMITED. BECAUSE OF LIMITED SPACES, THERE IS A NON-REFUNDABLE FEE FOR THIS DINNER.